The 2017 Avenal Sand Drags Spring Nationals showcased three days of tremendous 300’ sand drag racing action under sunny skies in late April. Racers converged on the small Central California town of Avenal from across the Southwest from as far away as Washington and Arizona. Everyone was greeted with Windy conditions on Friday, but much more tolerable than the wind experienced last October that cut that event short. But by the time Saturday rolled around the wind had dissipated and air conditions were prime to go along with an incredibly well prepped track. Let’s jump into the race recap next, and be sure to continue scrolling to view the Event Photo Gallery at the bottom of the page. The 2017 B.A.D. Nationals event is coming up on June 16-17 at Thunder Valley Sand Drags in Grain Valley, Missouri. This event has featured some incredible Top Alcohol action in the past and this year looks to be no different on the incredibly fast track surface at TVSD. As an incentive to Top Alcohol class competitors, each racer will receive $250 Show Up cash to complement the event's purse money. 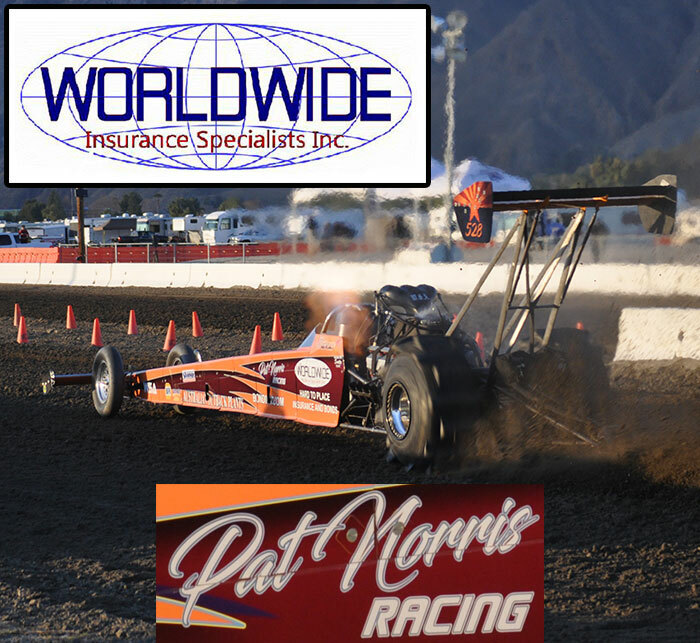 Top Alcohol racers contact John Moreland at 816-437-0590 for more info. This event will also see a full slate of classes ranging from Top Eliminator (2.95 Index) all the way to Junior action. For general inquiries on this event, go to www.ThunderValleySandDrags.com. 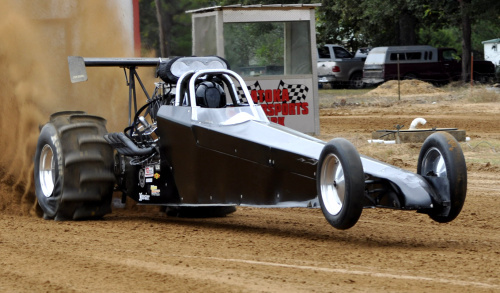 Atoka Motorsports Park will be hosting Sand Drag Racing on Memorial Weekend. Friday, Saturday and Sunday May 26, 27 & 28th 2017. Classes for everyone. Action all weekend! Early Bird Special. 3 hour session of Test and Tune. This is for drivers who show up early at the track and pay their weekend gate pass. Starts at 5:00 PM, $20 per driver. Registration for Test & Tune begins at 12:00 pm. Must have your weekend gate pass armband on. 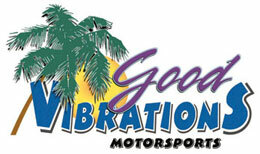 Test & Tune $20 per driver or vehicle. Top Eliminators will have 2 qualifying passes. Test & Tune will end at 6:00. 8:00 pm Fast 16 Cars and Fast 16 quads competition. $50 entry fee. Pays $500 for 1st and $200 2nd. All drivers will use their T & T time slips to qualify. No time trials for this event. Race 2 of the 3 race Southern California Sand Drag Association Season was held under chamber of commerce weather at the Soboba Casino in San Jacinto, CA. Huge Southern California crowds came out for Saturday evening’s Pro Show as well as Sunday’s Eliminations at the April Fuels Day event. It was great to see so many folks at the track enjoying the sights and sounds of 300’ sand drag action. This event saw excellent competition across the board with many races decided by mere thousandths of a second. Read on to see who won and to view our Event Photo Gallery. Atoka Motorsports Park in Atoka, Oklahoma kicked off their 2017 race season with point series events on March 11 & April 8. Congrats to all of the Winners! Click "Read More" to view full results. Atoka’s first special event of the season will be the 19th Annual Heartland Nationals over Memorial Day Weekend May 26-28. 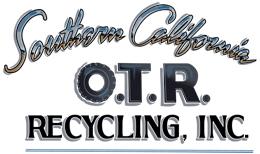 The 2017 Avenal Sand Drags Spring Nationals event is just around the corner April 28-30. This event will include the conclusion of last season’s Fall Nationals on Friday along with early round Qualifying & Gambler’s classes open to new entries. 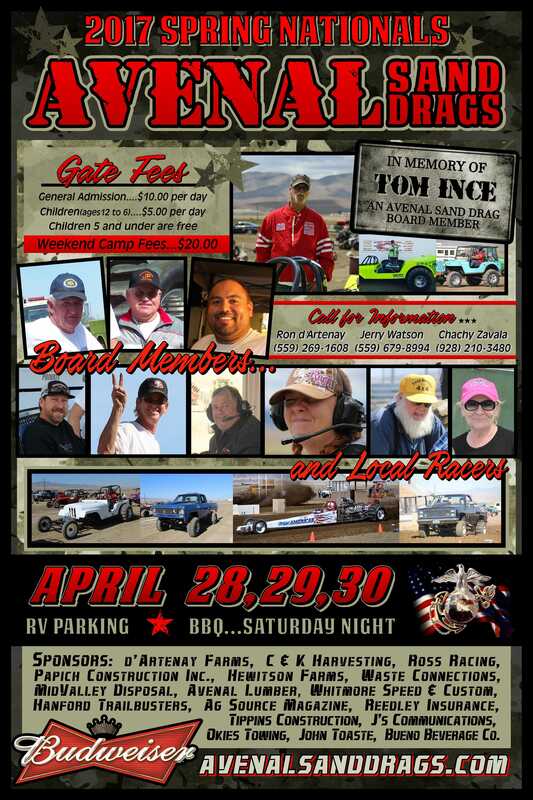 This event will be in memory of Avenal Sand Drags Board Member & Racer Tom Ince, who passed away late last year. Links are listed below to the Race Weekend Schedule for this event as well as a Hi-Res Flyer Download Link. 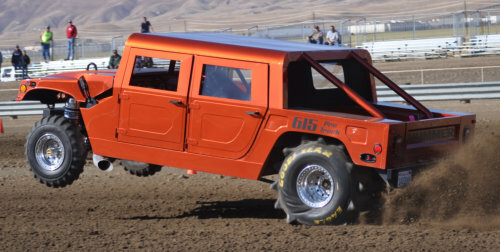 For more info or to contact Avenal Sand Drags, go to www.AvenalSandDrags.com.